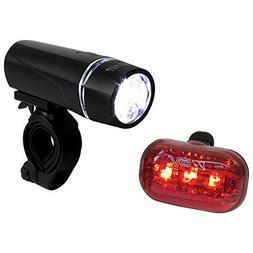 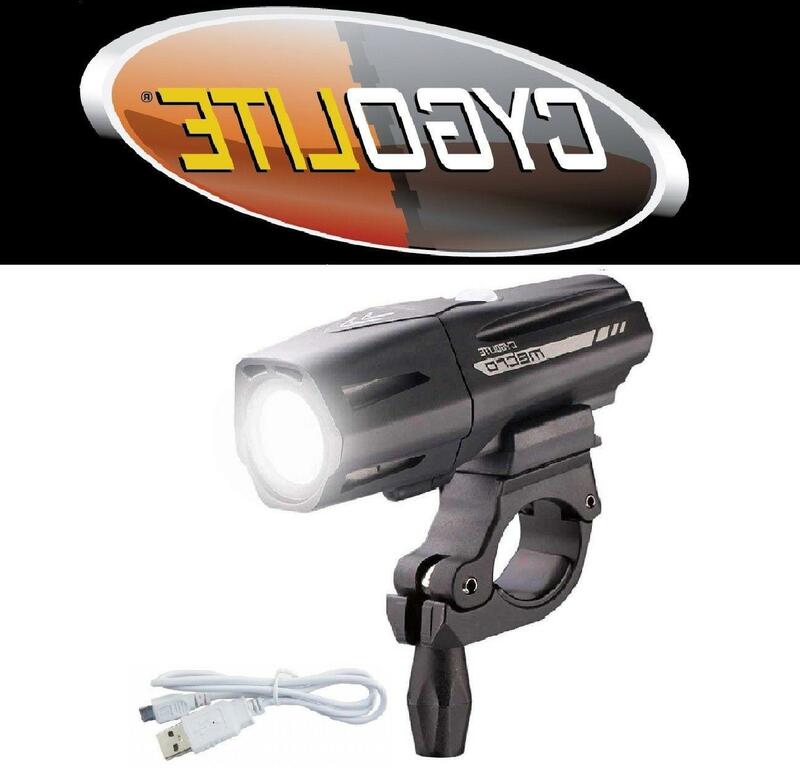 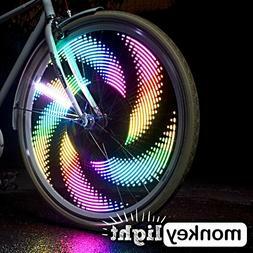 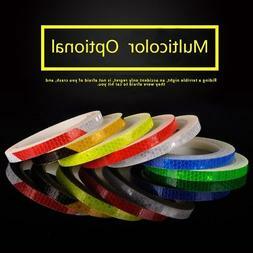 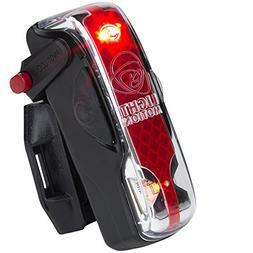 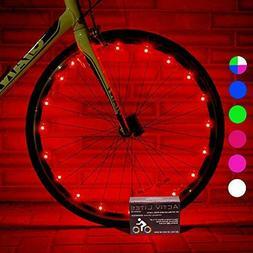 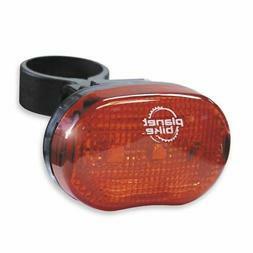 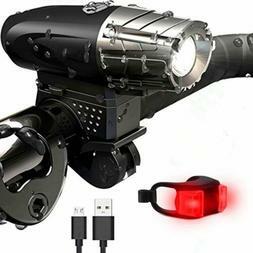 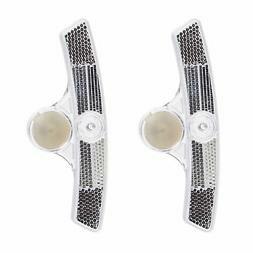 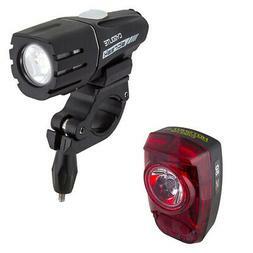 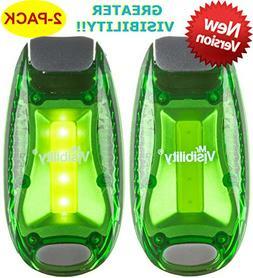 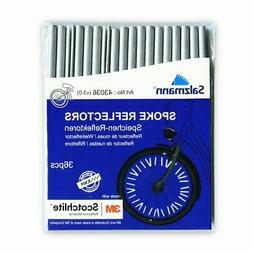 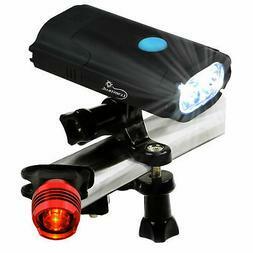 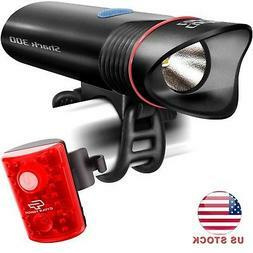 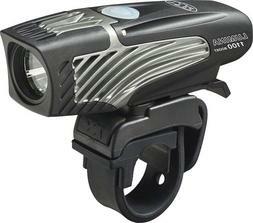 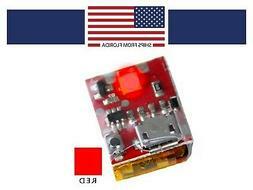 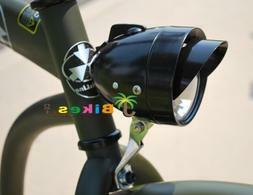 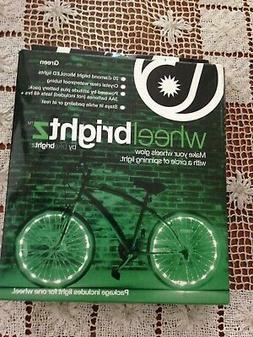 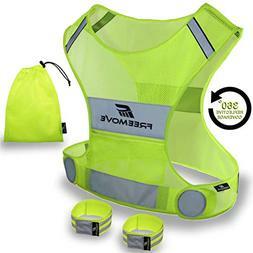 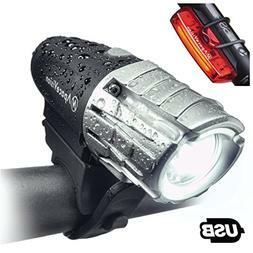 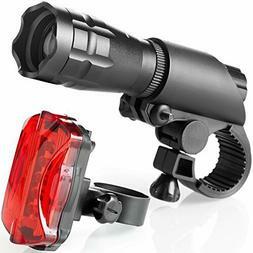 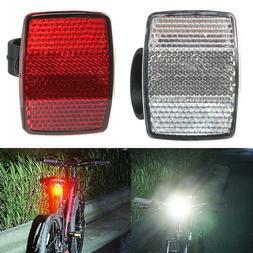 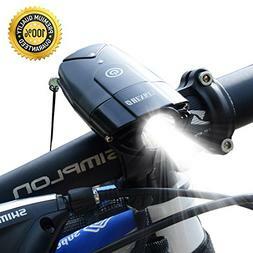 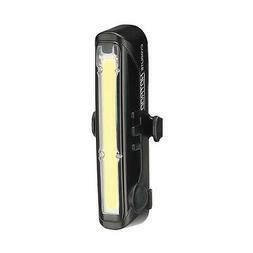 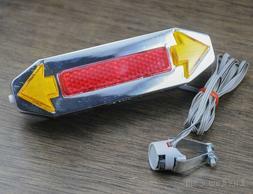 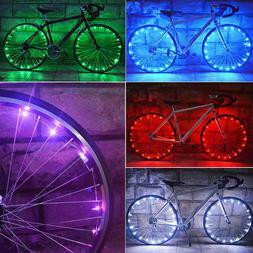 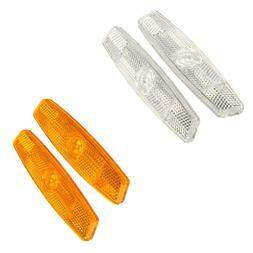 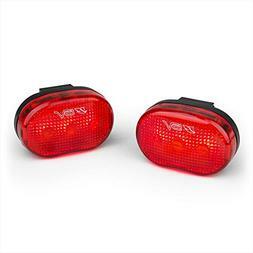 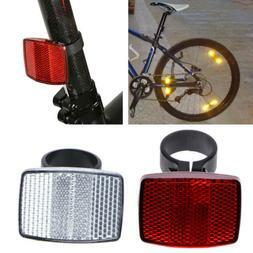 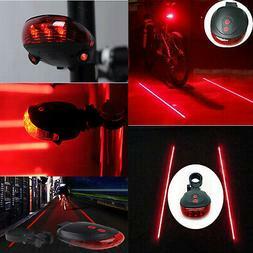 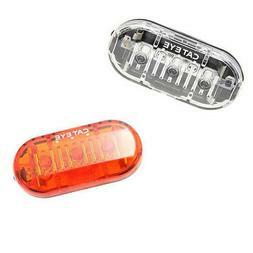 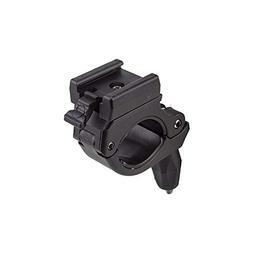 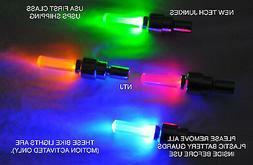 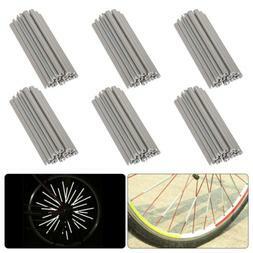 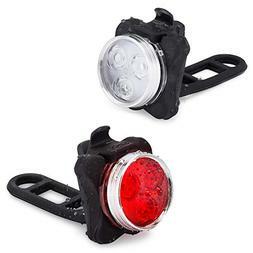 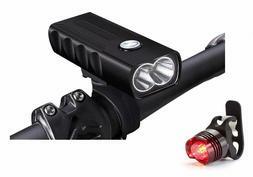 Are you looking for Lights & Reflectors for a bicycle ? 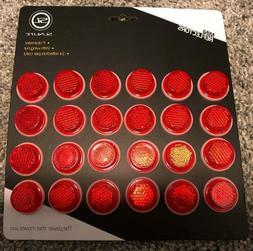 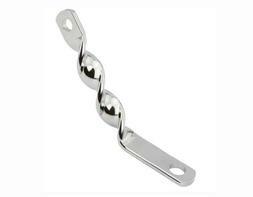 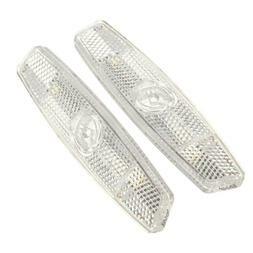 We have the best selection of Lights & Reflectors right here. 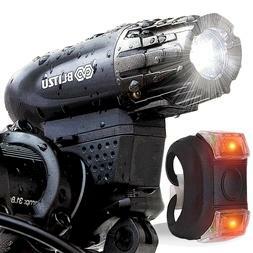 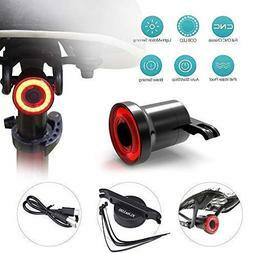 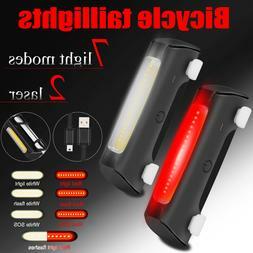 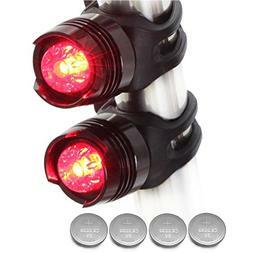 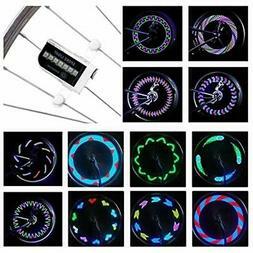 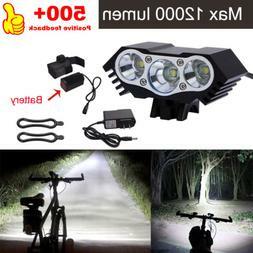 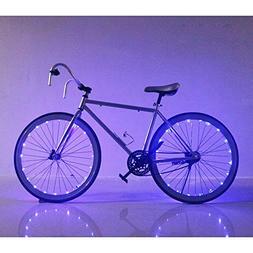 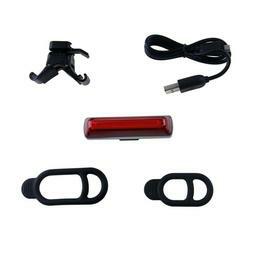 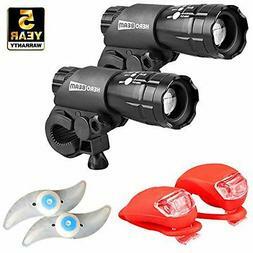 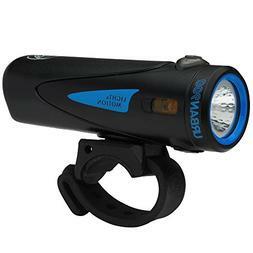 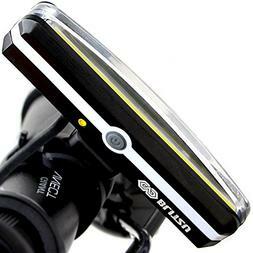 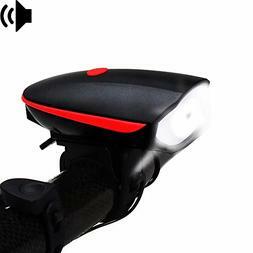 The Lights & Reflectors in bicycle best sellers include Unbranded led bike rim lights wheel spoke light, Lumintrail usb rechargeable safety bike headlight and Lumintrail usb rechargeable 800 lumen led bike light.